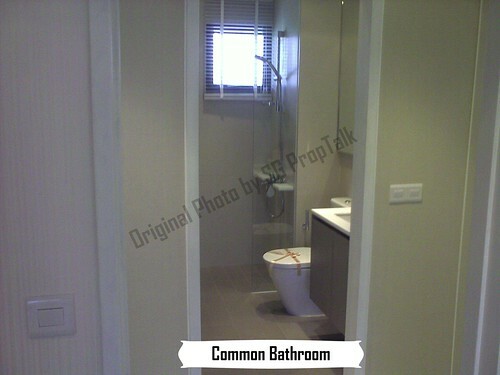 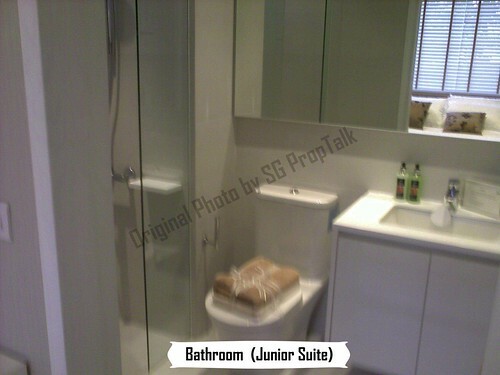 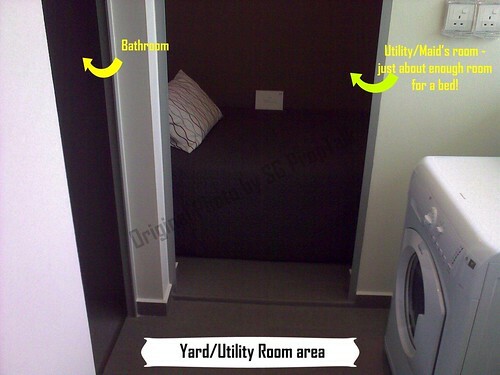 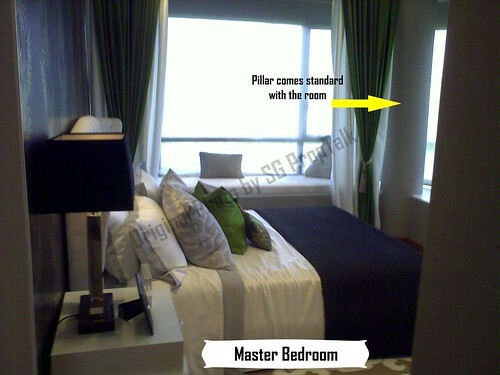 Here are photos that the wife and I had taken at the showflat of NV Residences. 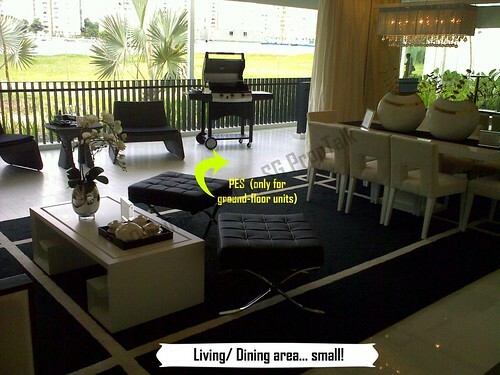 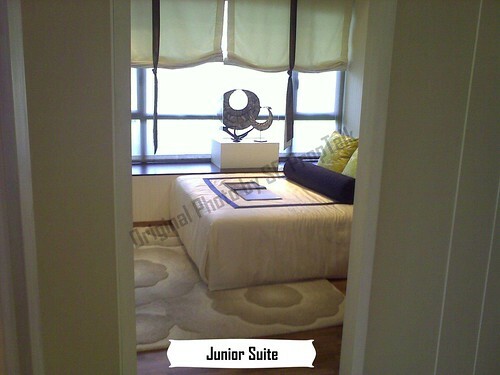 This is a 1658sqft, 4-bedroom ground floor unit (Type Dp1). 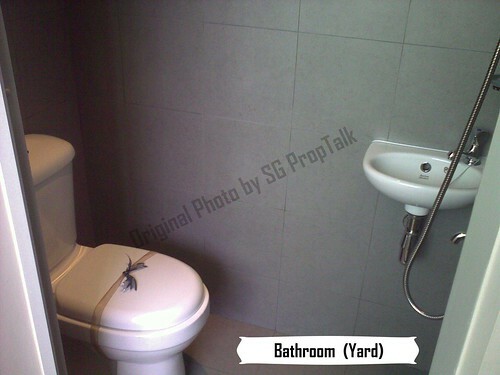 The review will follow shortly (fingers crossed). 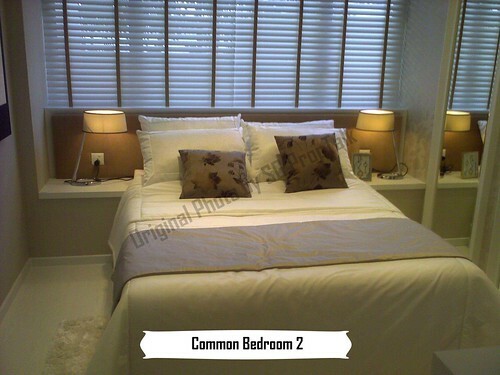 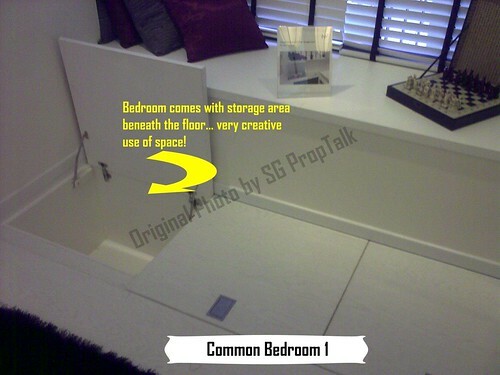 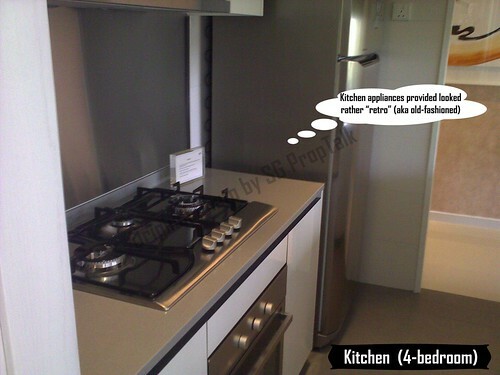 2 comments to ''NV RESIDENCES (Showflat Photos)"
Hi do you still remember was it a queen size or king size bed that placed in the master bedroom? 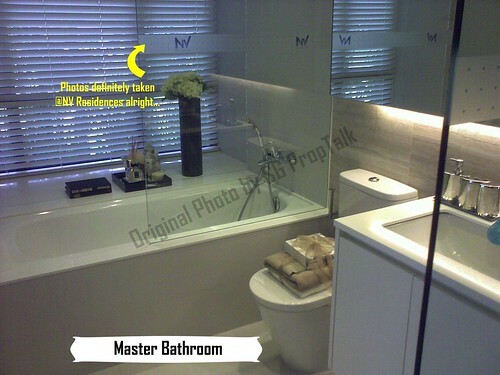 King, according to our review.